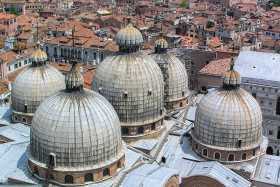 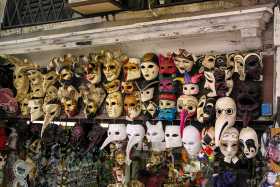 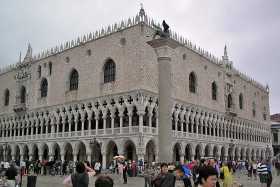 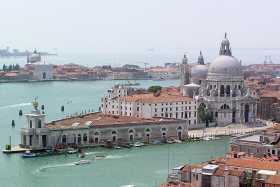 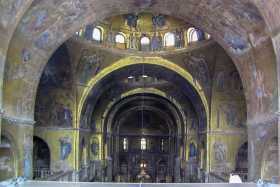 Venice is a unique and special place to visit. 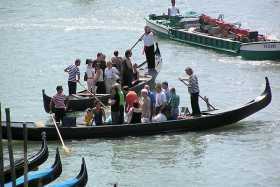 Any place where the main modes of transport are by boat or your own two feet is immediately different from the modern world. 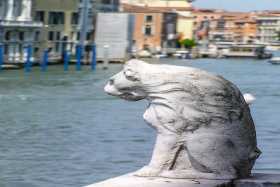 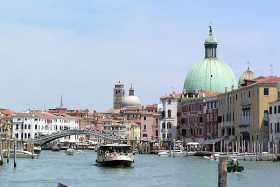 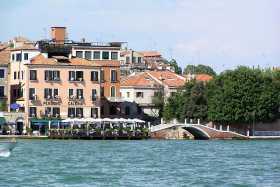 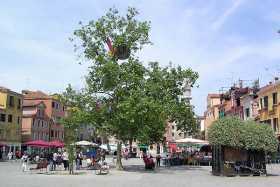 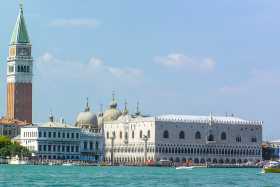 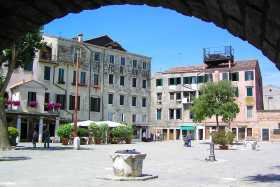 Add the splendours of Venetian architecture and the fascinating flurry of vessels of all sorts and sizes on the canals and waterways on the Venetian lagoon and you have a compelling holiday destination. 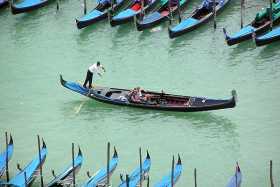 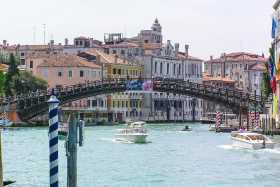 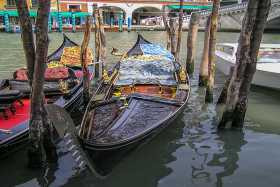 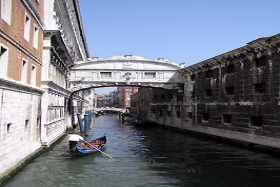 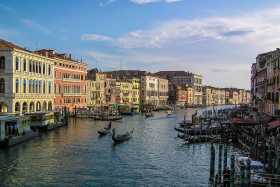 A trip along the Grand Canal, either in the morning bustle or the twilight calm, by lumbering vaporetti, or sleek (but expensive) gondola, is a fascinating experience. 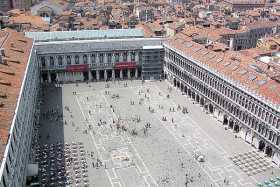 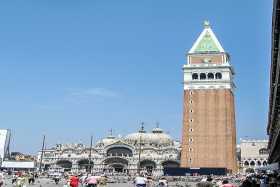 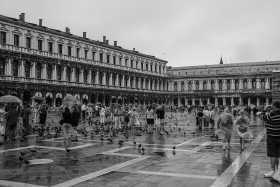 Piazza San Marco and its iconic basilica, campanile and ducal palace, are no less eye-catching for all the hoards of pigeons and tourists. 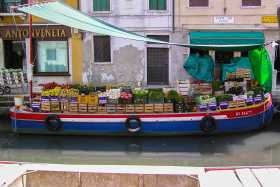 Getting lost amidst the complex miriad of narrow streets, canals of all sizes crossed by numerous little bridges , induces not panic, but greater expectation of a stunning facade or cheerful window box overflowing with flowers.